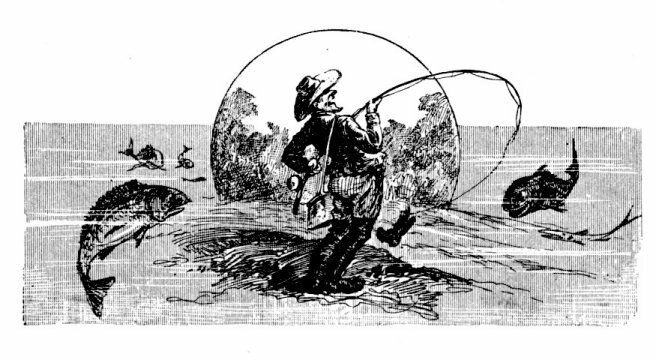 For the Algonquin Resort when it opened 111 years ago. Some of the pages of this document were lost. 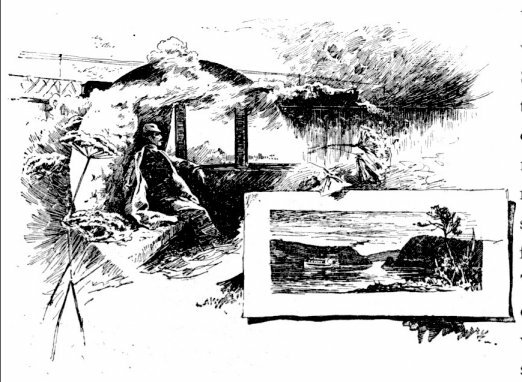 The missing pages could have contained the credit for the artist(s). 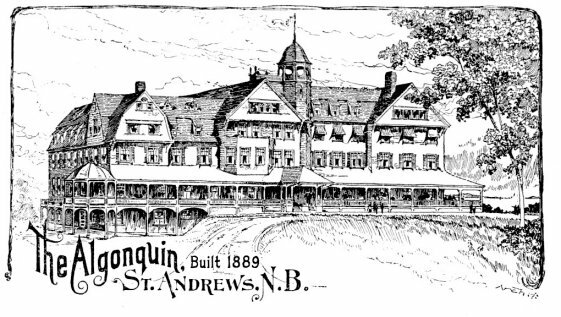 The Algonquin, Built 1889, St. Andrews, N.B. 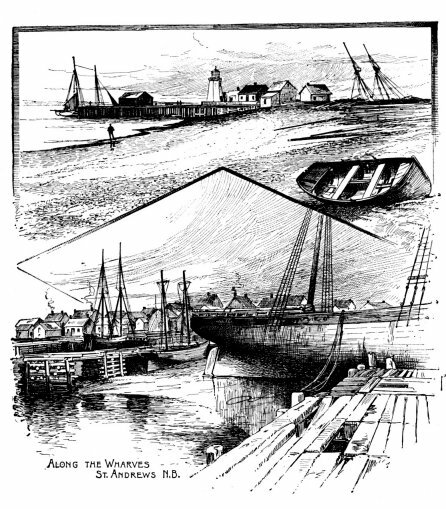 Along the Wharves, St.Andrews, N.B. 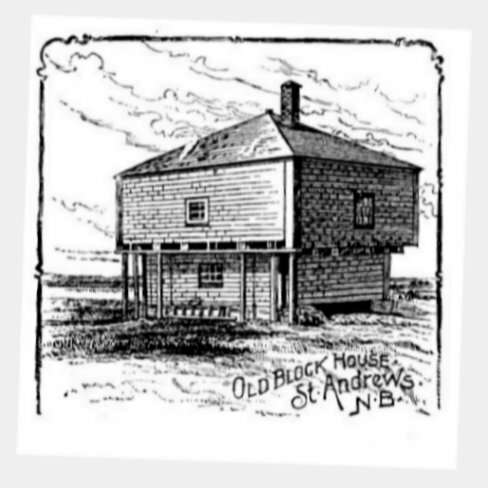 Old Block House, St. Andrews, N.B. 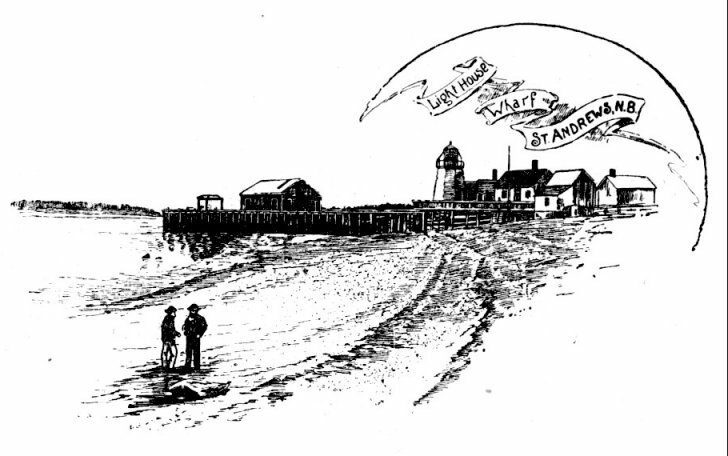 Light House Wharf, St. Andrews, N.B. 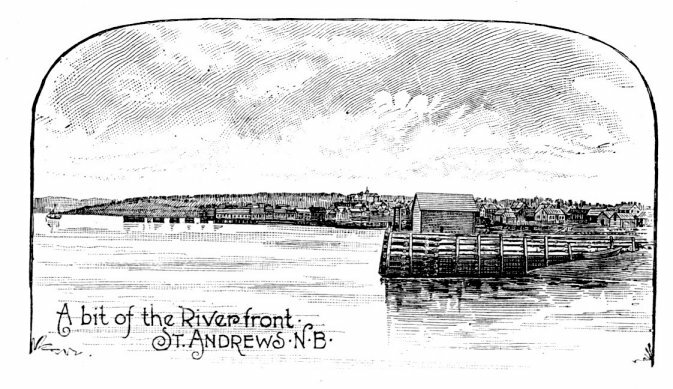 From Fort Tipperary, St. Andrews, N.B. 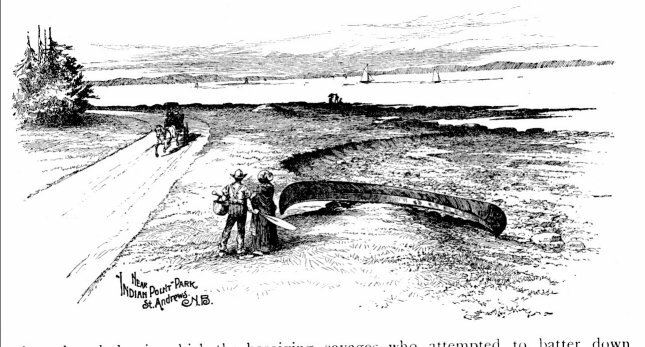 A bit of the Water Front, St. Andrews, N.B. 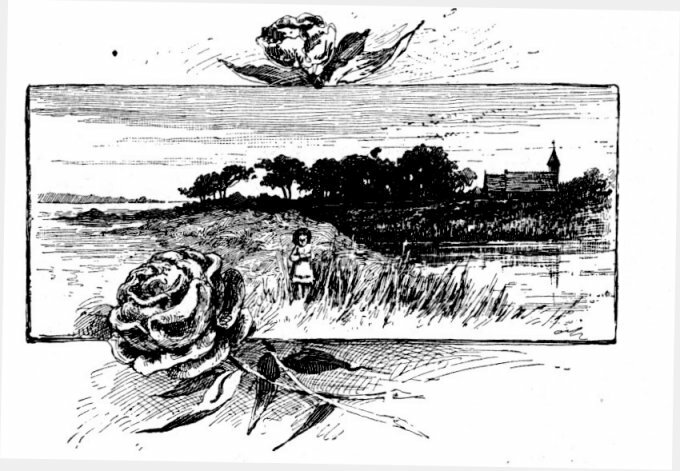 Near Indian point Park, St. Andrews, N.B. 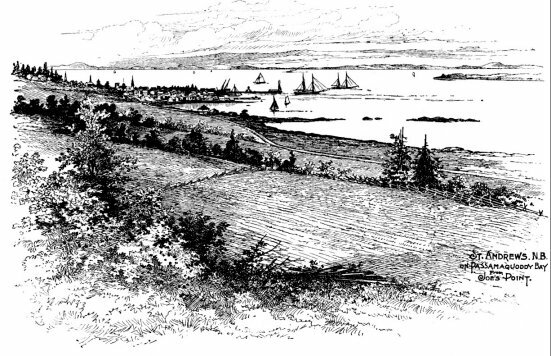 Passamaquoddy Bay, From Hume's Hill, St. Andrews, N.B. 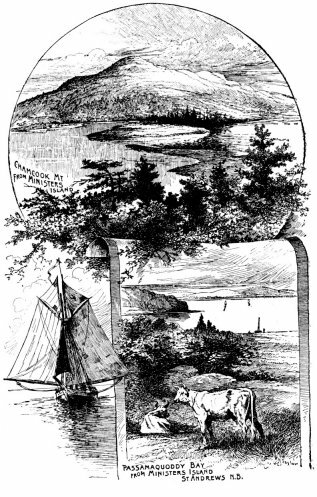 Under Joe's Point, St. Andrews, N.B. Under Ministers Island St. Andrews, N.B. 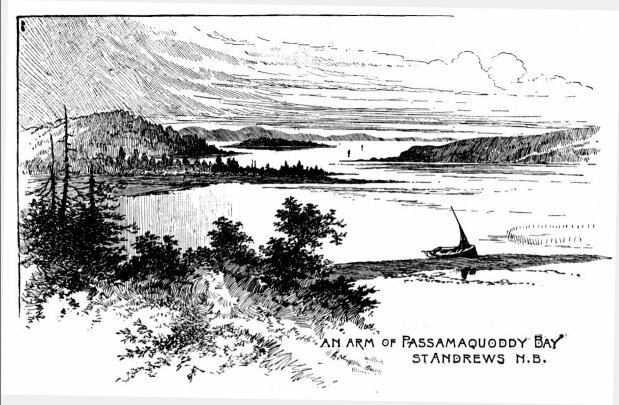 An Arm of Passamaquoddy Bay, St. Andrews, N.B. 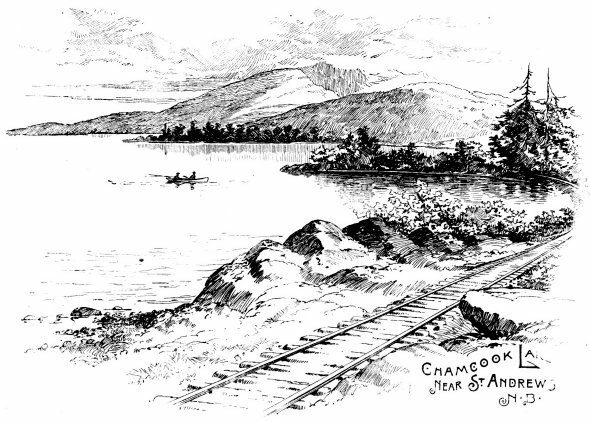 A composite drawing of Chamcook Mt. & Ministers Is. Chamcook Lakes from Chamcook Mt., St. Andrews, N.B. 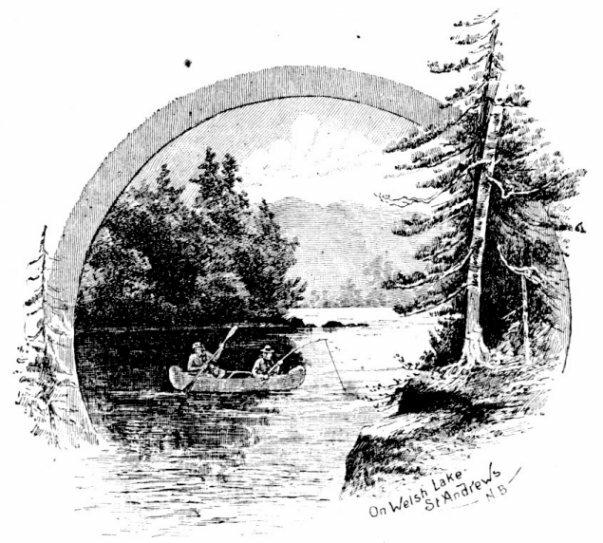 Chamcook Lake Near St. Andrews, N.B. 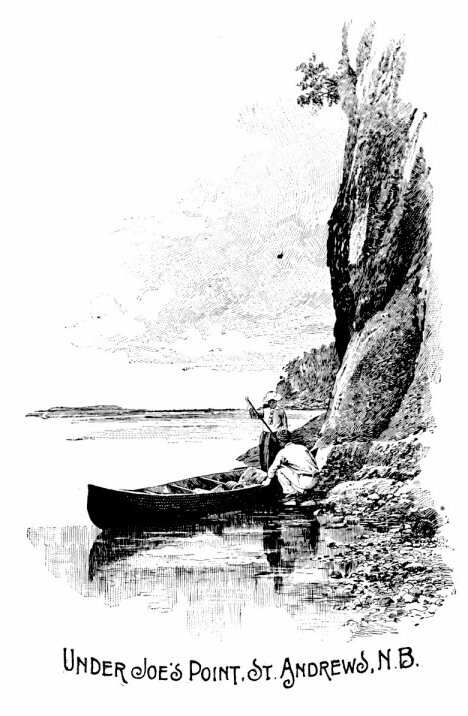 On Welsh Lake, St. Andrews, N.B.